How Garnier inspired 131 stunning posts promoting their product. 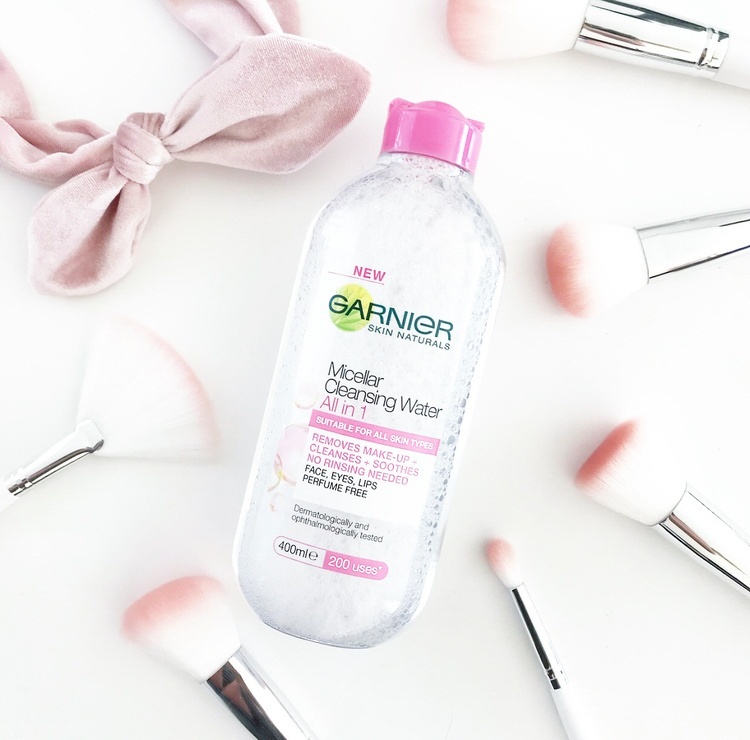 Demonstrate the wonderful ways you use Garnier Micellar Water! Whether it's removing make-up, freshening up after the gym, or on-the-go while travelling, Micellar Water is perfect for cleansing and soothing the skin! Content should be fresh, bright and feature the product packaging. thesleee Yessss!! This stuff is the best 😍it's so convenient and gentle!